I apologize about getting my blog post out a day later than usual; I have had a pretty hectic, but super-fun, last couple weeks. “Why hectic?”, you say, “why super-fun?” Hectic because I traveled across the country and back, and organized (with the help of many) a running race fundraiser event! Fun for reasons similar to those stated above and because the destination of my travels was home! One of the advantages of being back home: visiting my favourite Bike/Ski shop! Shortly after my blog post two weeks ago I jumped on a plane and flew back to the beautiful National Capital District to visit my friends and family! This trip was dominated by the set-up and execution the Nordic FUNd Run (see one of my previous blog posts). 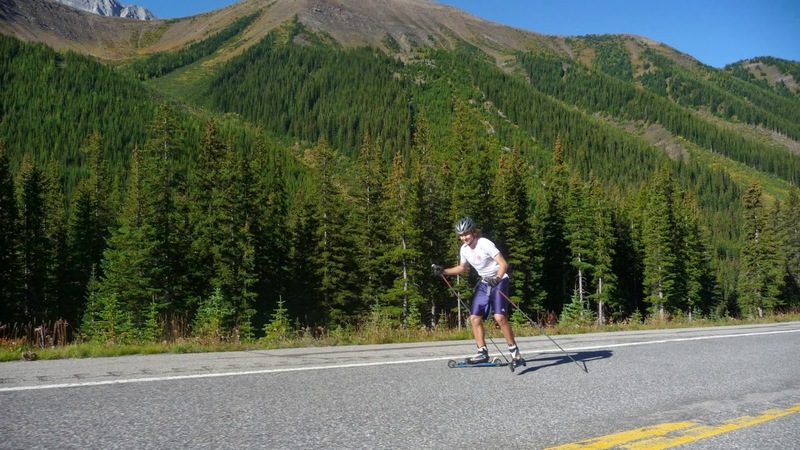 The goal of the FUNd run was to encourage younger Ski Racers in the Ottawa area, put on a fun event and raise money for myself and two other top Canadian U23 skiers as we work to afford the cost of training and racing year-round. The start/finish area at the FUNd Run. Photo credits to George for these two pics! Huge thank you everyone who supported our event! Thanks especially to Ottawa Race Weekend, for supplying equipment for the race and to Camp Fortune for donating the use of their venue! Happily, the event went extraordinarily well! 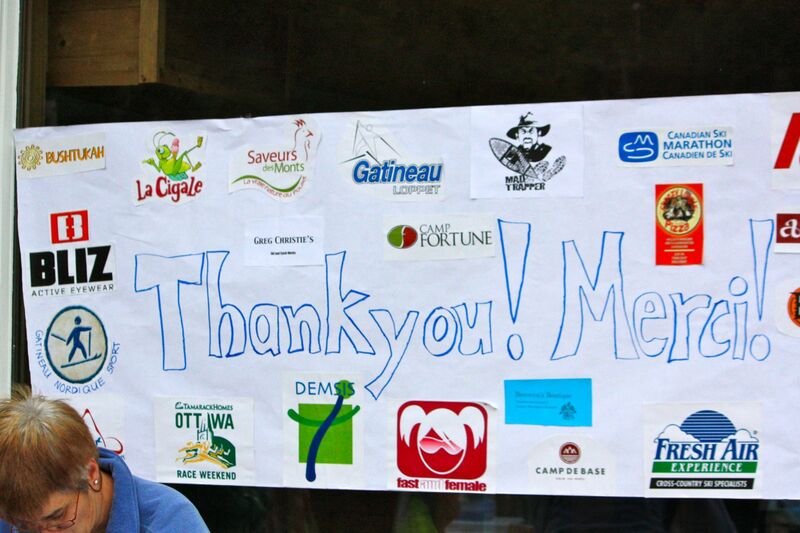 Huge thanks goes out to everyone–the volunteers, the sponsors and the competitors–who supported the event! Thanks so much guys! I played a game of Dog Attack! with my little siblings (the game was actually created by said little siblings) at the local park. The game involves one player being an vicious dog and the other players trying to get up, out of the dogs reach on the play-structures. It was wildly entertaining. 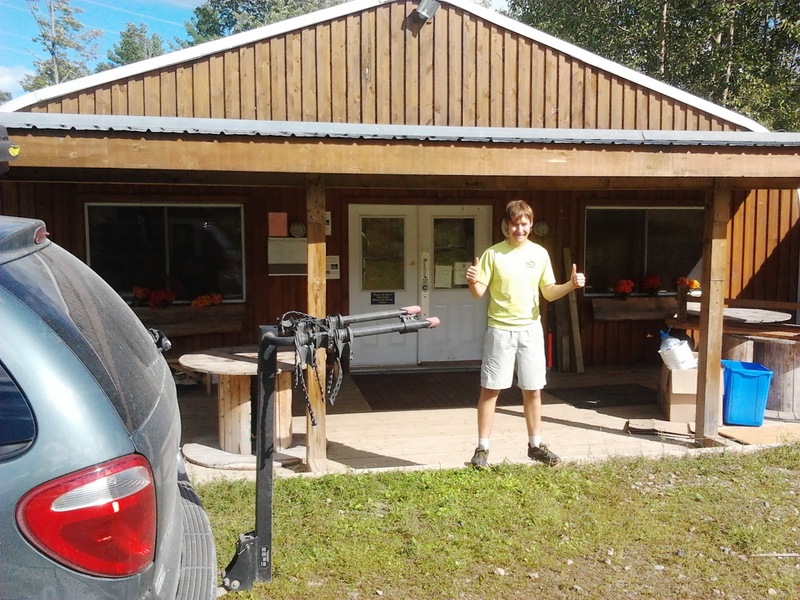 My brother, not playing Dog Attack, in front of the Nakkertok ski barn. 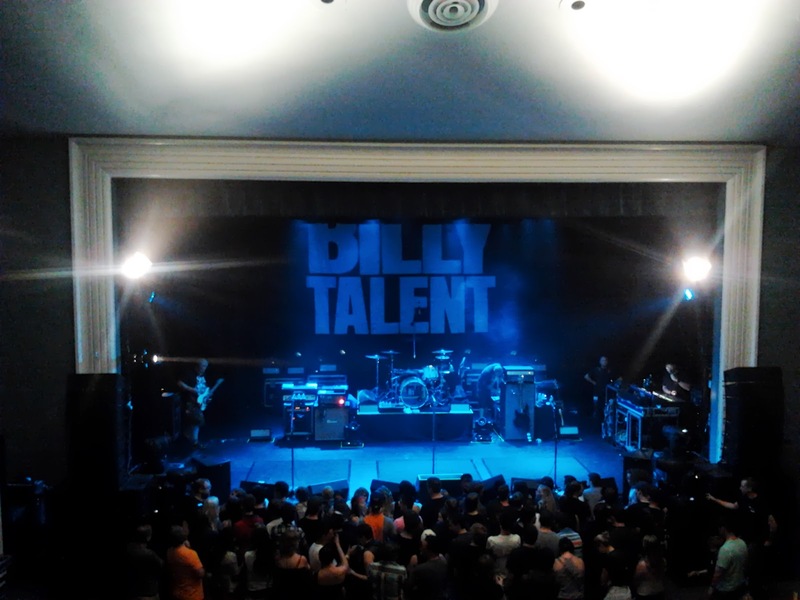 I watched a Billy Talent concert at the Bronson Centre in Ottawa! To sum it up, live concerts are amazing and Billy Talent is pretty much the best band ever. Just before BT came on! The excitement!!!! 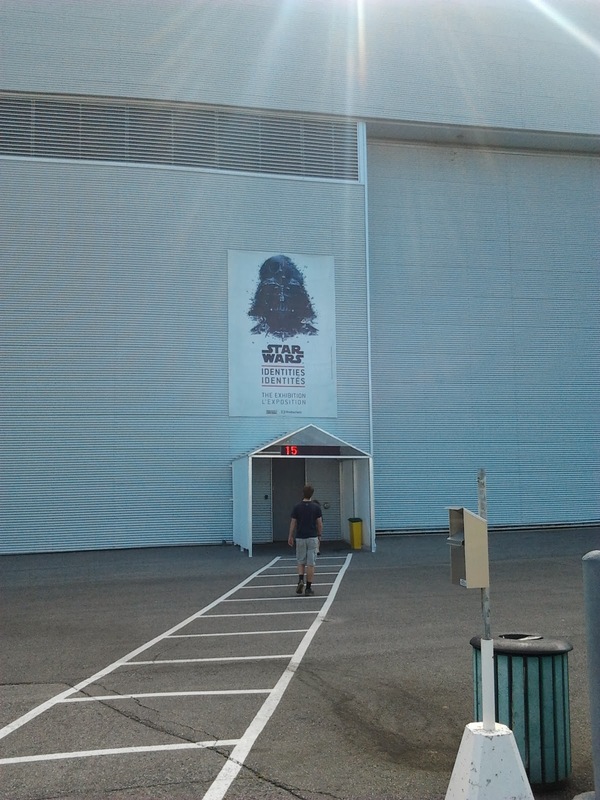 I went to the Star Wars Identities exhibition at the Aviation museum! 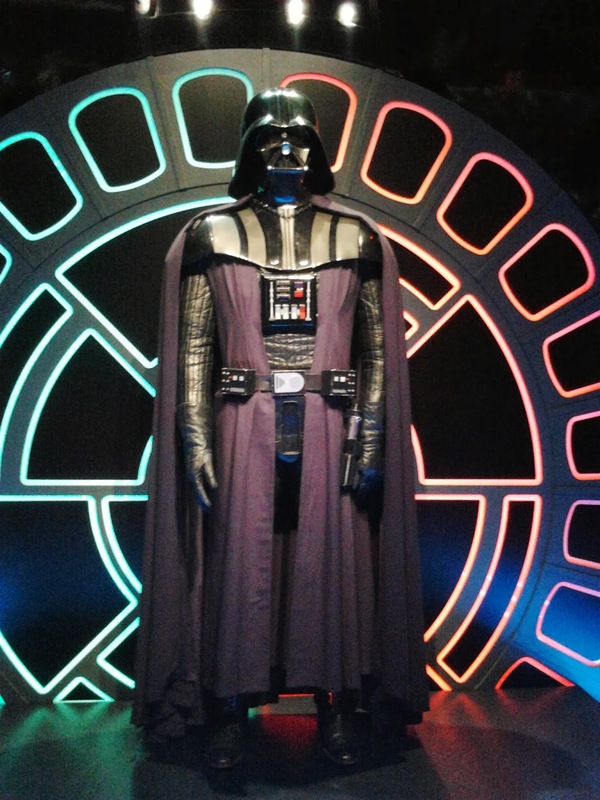 I’m not a die-hard Star Wars fan myself but I definitely appreciate the movies–and they had a Darth Vader costume that was worn in the first trilogy on display! It was pretty cool. 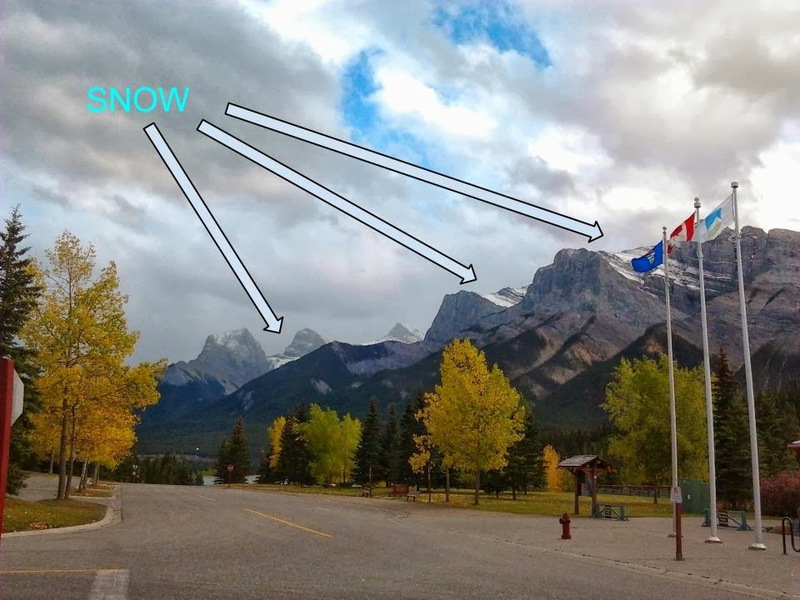 Now that I am back in Canmore life is returning to its normal rhythm (i.e. 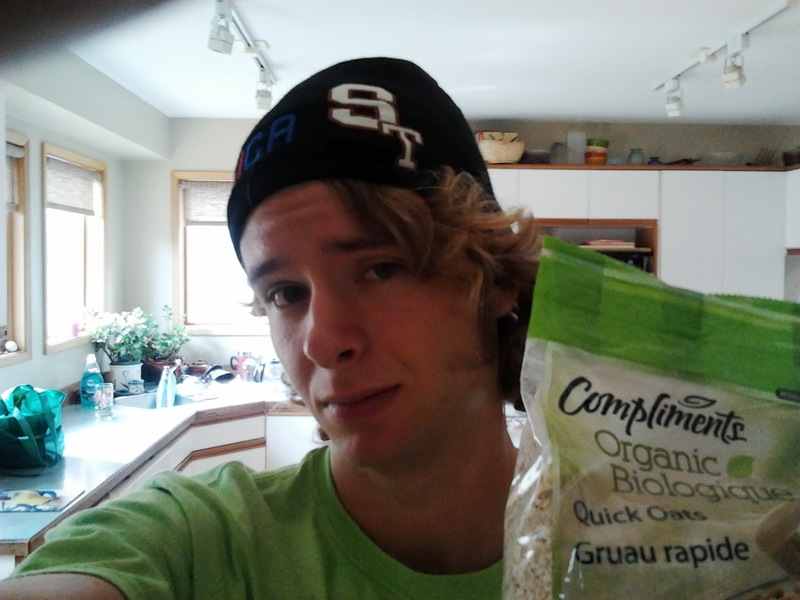 eat, train, sleep–not necessarily in that order). I’m heading up to the Haig Glacier for an on-snow camp on Wednesday, which I’m super stoked for, so look for all the cool details of that up here in the next couple weeks. Until then, Dream Big, People!